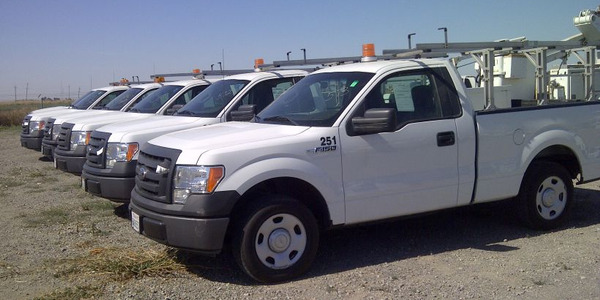 Vehicles that were taken out of commercial, government, and daily rental fleets and sold at auction in July were worth 8.1% more than they were a year ago and 0.4% more than in June, according to Tom Kontos, KAR Auction Services' chief economist. 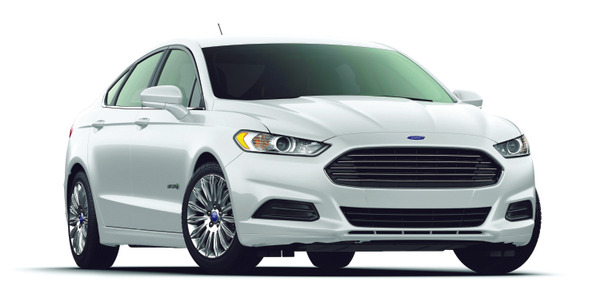 All vehicles are Avis Certified — meaning they have passed a rigorous multi-point, bumper-to-bumper inspection process completed by certified mechanics, including ASE-Certified and ASE Master Technicians. 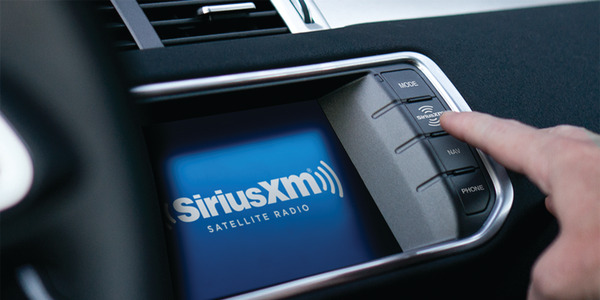 Enterprise Car Sales has joined the SiriusXM Pre-Owned Program, meaning that customers who purchase a used vehicle from an Enterprise Car Sales location will be offered a three-month subscription to SiriusXM’s All Access audio package, according to a company announcement. The used-vehicle industry reached a record-breaking 39.2 million in sales in 2017, representing a 1.6% year-over-year increase, according to the latest Used Car Report from Edmunds. 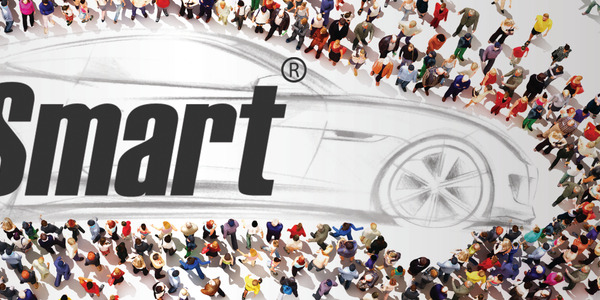 iBidSmart has launched a new platform that allows rental car companies to auction wholesale inventory directly to dealers. 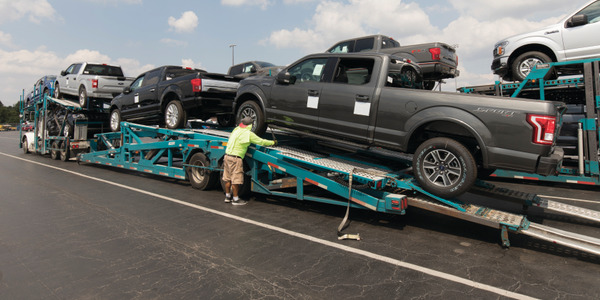 Some 600,000 to 1 million vehicles were severely damaged or lost as a result of Hurricanes Irma and Harvey, resulting in a spike in vehicle sales and buoyed depreciation. The South American automotive market has tremendous potential. IHS Insights forecasts the continent’s automotive market will grow significantly by 2025, becoming one of the top three growth markets globally for light-vehicle sales. 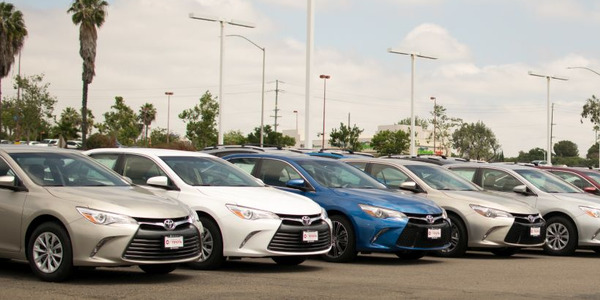 At the ADESA Auto Auction in Mira Loma, Calif., car rental companies received updates on Toyota’s repurchase programs and attended a condition report demonstration. Photos by Chris Brown. 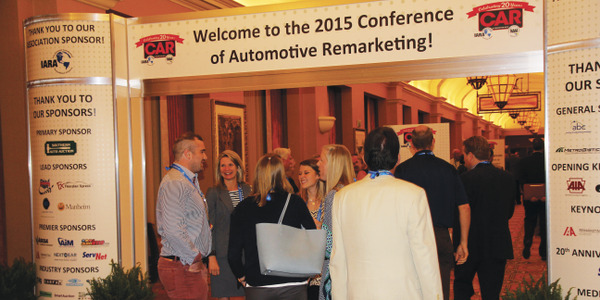 Car Rental Q&A: What are the Terms of a Repurchase Program? A car rental operator is interested in learning more about the terms of repurchase programs and how he can take advantage of them. 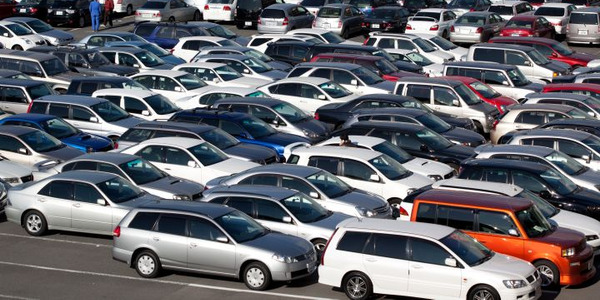 The overall fleet vehicle market depreciated by 12.1% over the previous year; however, the depreciation rate for cars was 14.8% and is expected to increase in 2015.